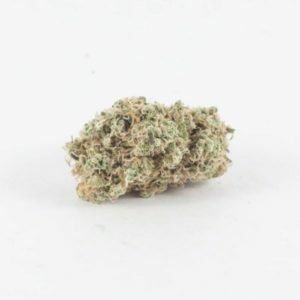 This legendary West Coast strain crosses Ghost OG and Skunk Haze to create an indica-dominant hybrid that tastes and smells like a bushel of fresh bananas. 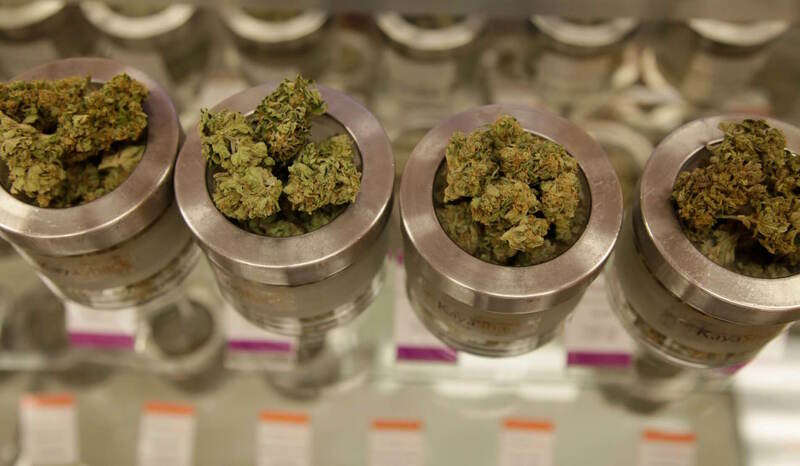 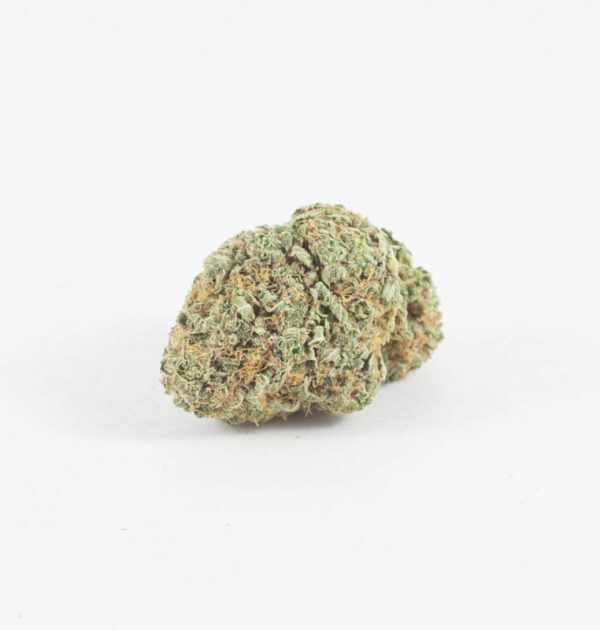 Although it leans towards an indica genetically, the effects are balanced by the Haze’s mellow sativa buzz that provides a relaxed sense of euphoria. 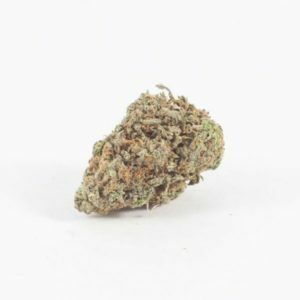 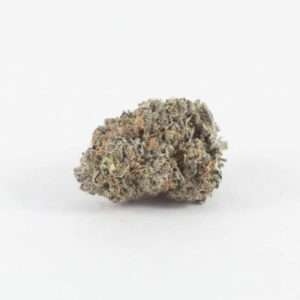 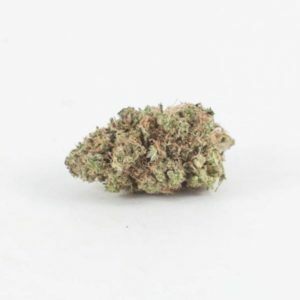 A great choice when dealing with stress or depression, Banana Kush also helps stimulate your creativejuices and can help you remain talkative in social settings.